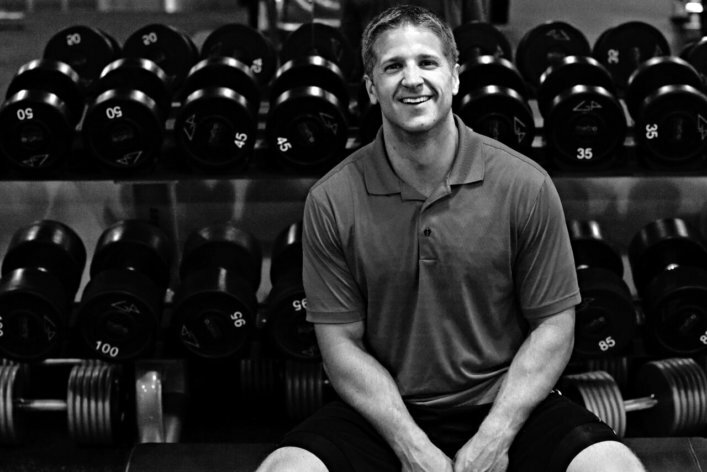 Mike Irr recently completed his 2nd season with the Golden State Warriors as their Head Strength & Conditioning Coach. Overall, Mike has seven years of NBA experience, having previously served as Head Strength & Conditioning Coach for the Charlotte Bobcats from 2008-11 and as Assistant Strength & Conditioning Coach for the Chicago Bulls from 2006-08. In this show, Mike and I talk about what it means to manage an athlete, the challenge of writing an in-season program for NBA athletes, and what it feels like to be an NBA Champion. How Mike originally got started in the world of physical preparation. His journey: From interning with the Bulls, to being a head strength coach at 23, to winning an NBA championship. The big rocks that he subscribes to as a coach at the NBA level. What his day-to-day life looks like, both during the off-season and in-season periods. How he works with coaches in the private sector during the off-season, to help ensure that his athletes are getting the best treatment and care year-round. The reality of writing an in-season program that spans nine months, with multiple games played each week. Mike’s opinion on what it means to “manage” an athlete. How his approach has evolved over the last year. The always engaging lightning round, where we discuss Bill Hartman, the books he’s reading, thoughts on Kevin Durant and strength-training for athletes, and what it’s like being a dad.